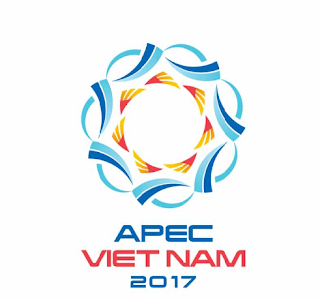 Senior business representatives from the APEC region have been urged by the APEC Economic Leaders to pursue structural and trade reforms. 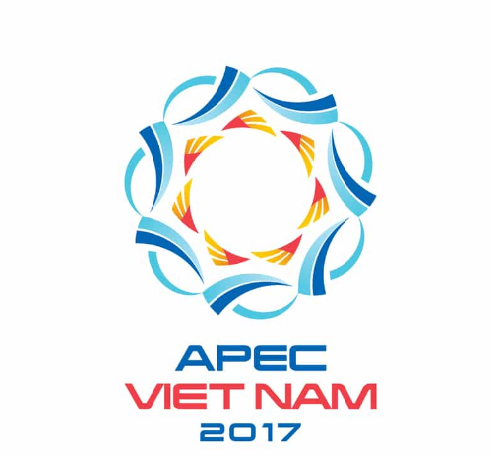 The APEC Business Advisory Council or ABAC called on leaders to show leadership on further liberalization of trade in goods and services as well as investment flows. In a report to the APEC leaders, the ABAC unanimously agreed, the agendas be pursued due to the broad based economic recovery both in the region and globally. They say this would mean tackling structural reforms and non-tariff barriers, encouraging cross border investment and maintaining the commitment to make the Free Trade Area on the Asia Pacific a reality.